We brewed a fresh, tropical ale for what should the warmest Dutch months of the year. The malt base contains a bit of wheat malt which results in the pleasant, soft mouth feel of the Mosaic Pale Ale. 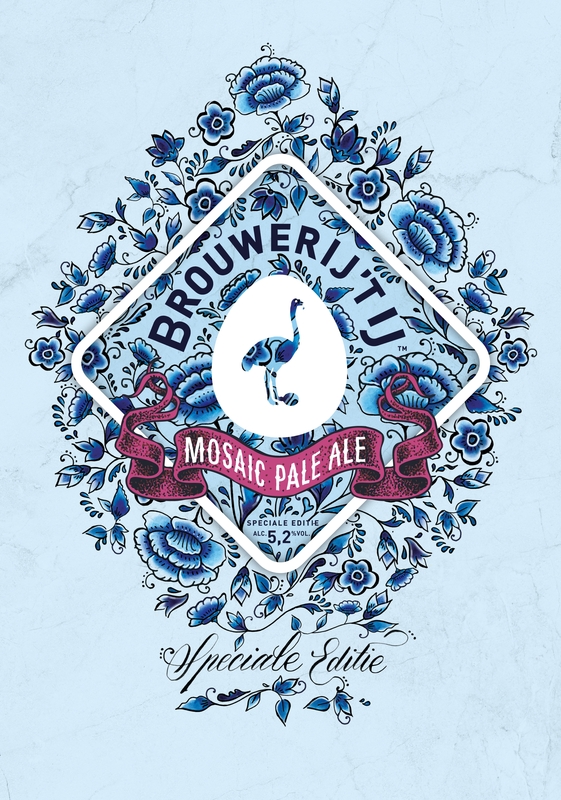 We aimed to make it a beer as flowery as its label and picked Mosaic and Amarillo hops for the boil. Not a lot, just enough to provide a mild bitterness to support the modest alcohol percentage (5.2%). We reached for the Mosaic and Amarillo again for the dryhop. Result: a joyful bouquet of citrus and other fruits. Orange mostly, some passion fruit and more. There is a herbal touch here too. 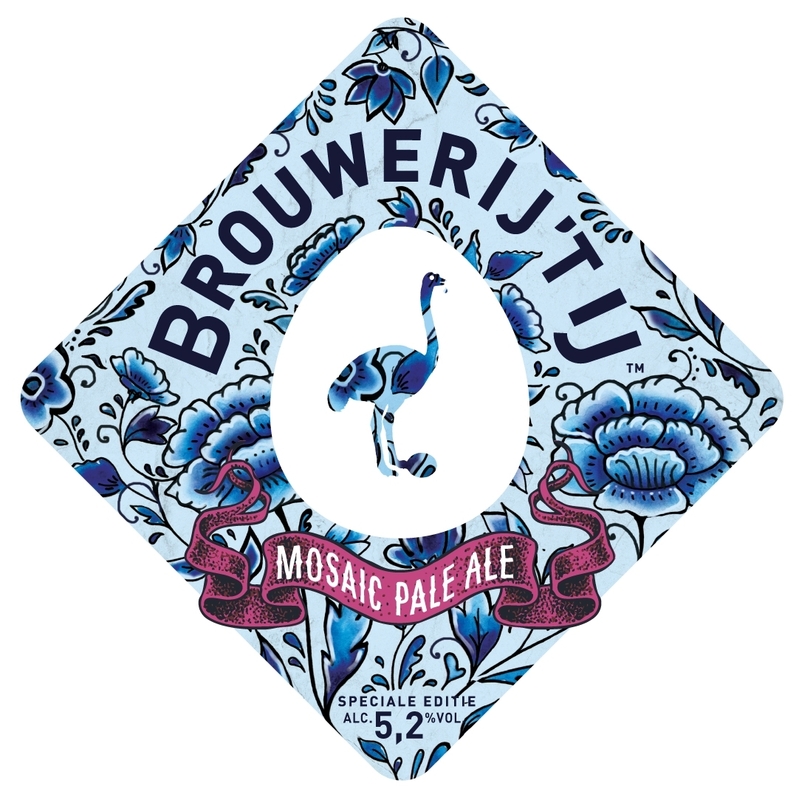 All in all, plenty of aroma, yet the Mosaic Pale Ale goes down refreshingly easy. Great no matter the weather, perfect in the heat. Unfortunately, the Mosaic Pale Ale is sold out.